New Jersey Gov. 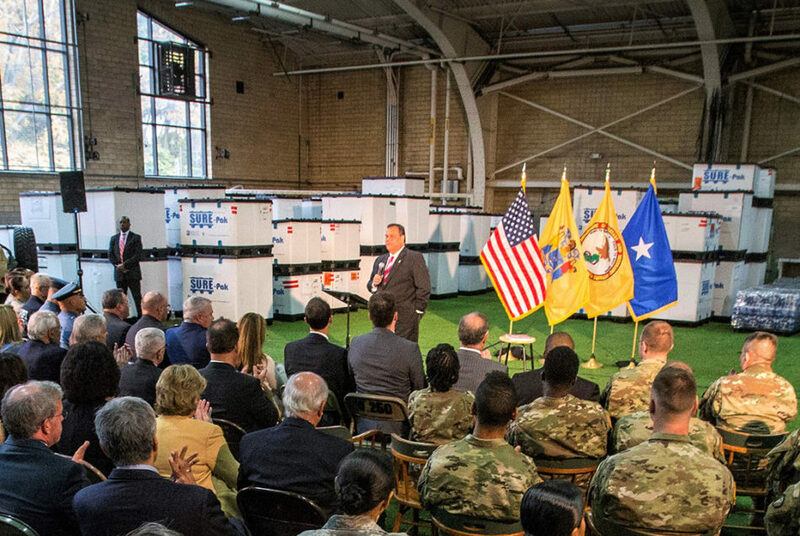 Chris Christie at "Stronger After The Storm" Event - S.U.R.E-Pak® ~ Safe. Universal. Reusable. Economical.